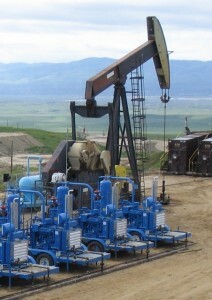 Production Enhancement optimizes oil and gas reservoir production and get your production profits flowing faster with a CSI Compressco solution. Our expert engineers will provide you with a compression package that is designed, manufactured in-house to your exact specifications. We can manage everything for you, including operations and maintenance, so you can start your operations with utmost confidence in the reliability of your facilities.